Ball bearing make the difference! Great cuts with the greatest of ease. 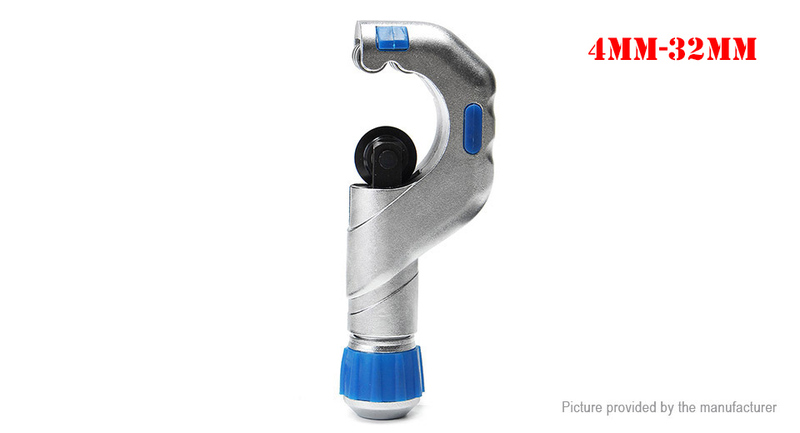 Professional refrigeration and Auto repair tube cutter. Grinded cutter blade made of high quality alloy steel. High-quality radial bearing enable tube cutter to cut with less effort than any previous models. Alloy steel blade can cutting copper, brass, iron and thin wall stainless steel tube.